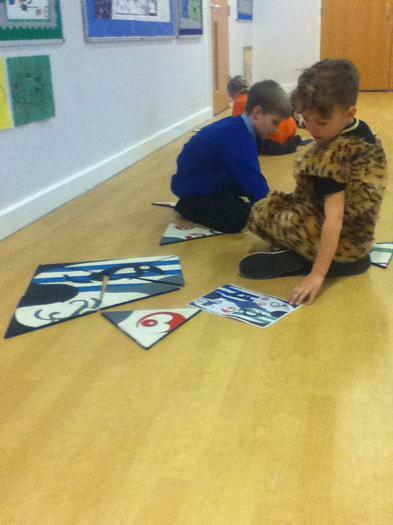 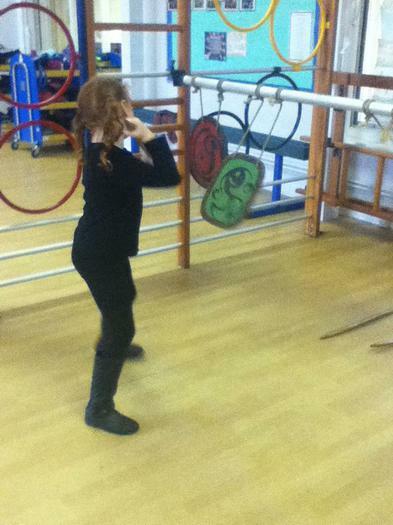 As part of our learning we had to work out which eras doctor who wanted us to research. 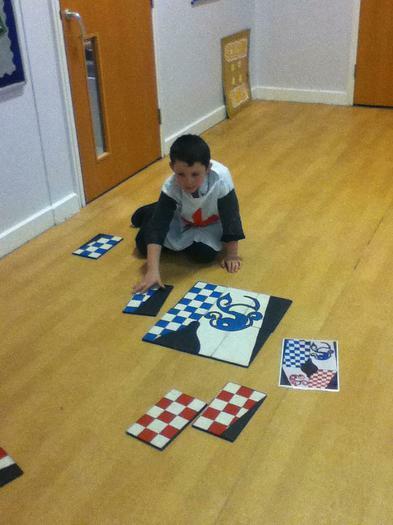 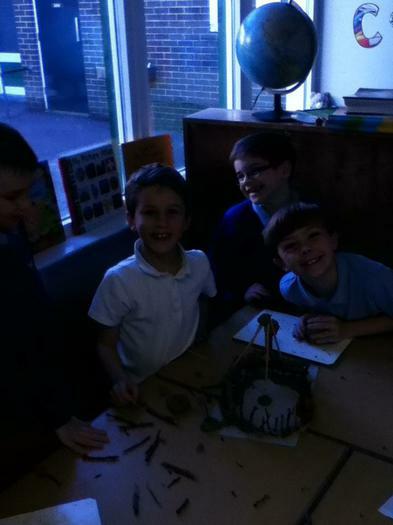 To help us he left us some clues! 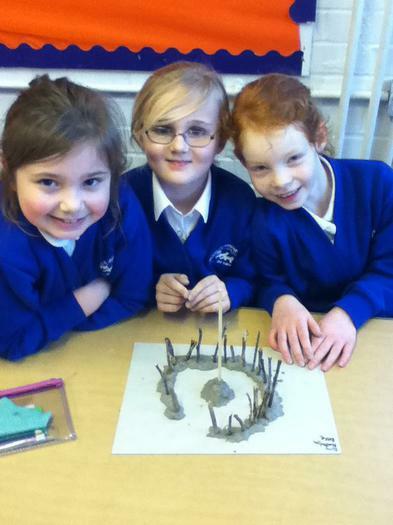 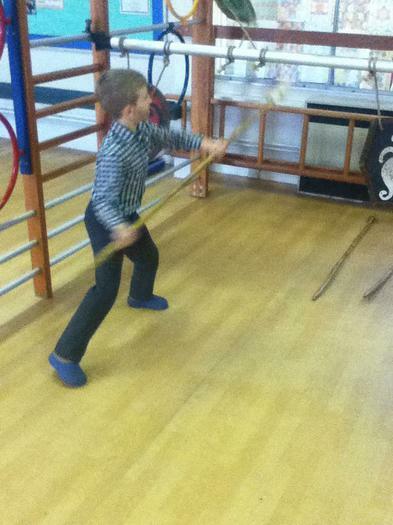 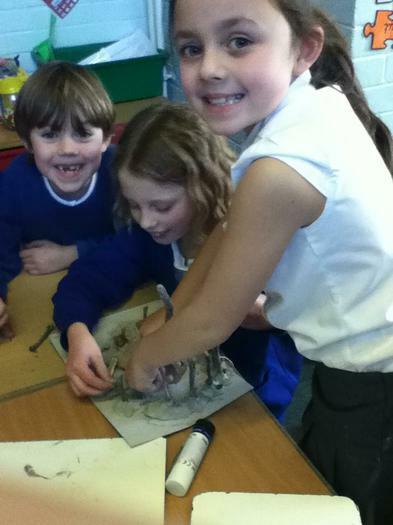 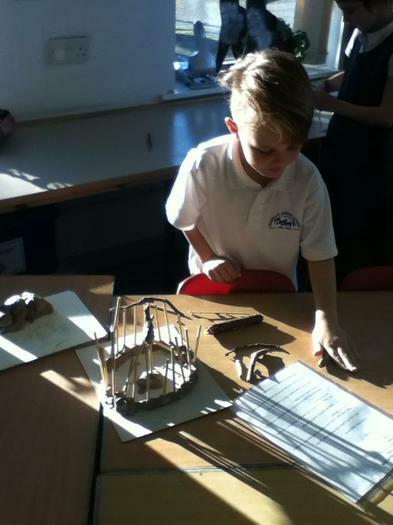 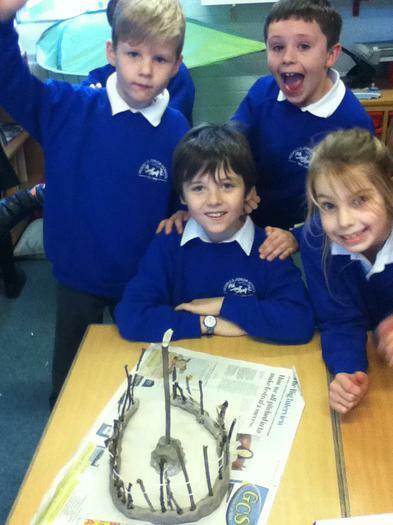 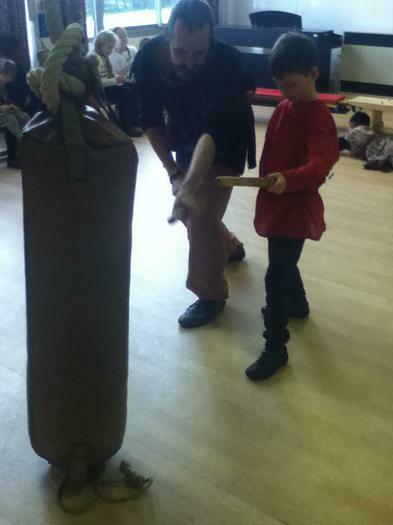 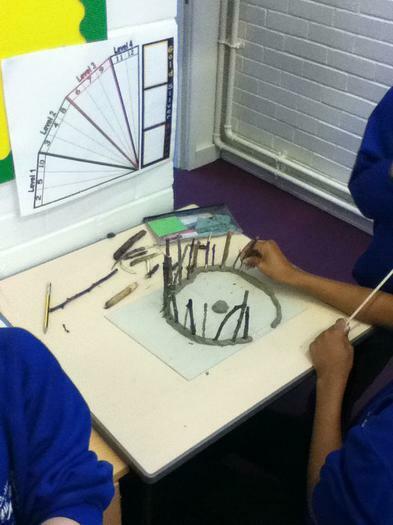 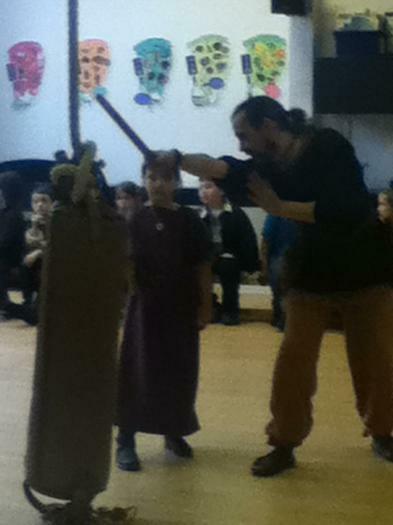 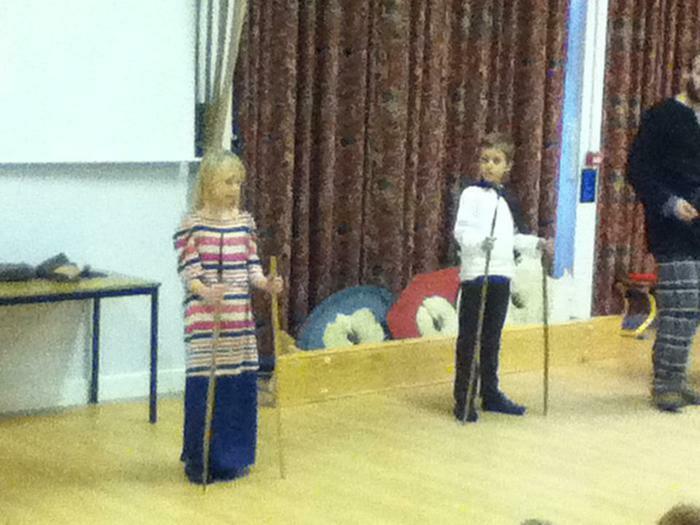 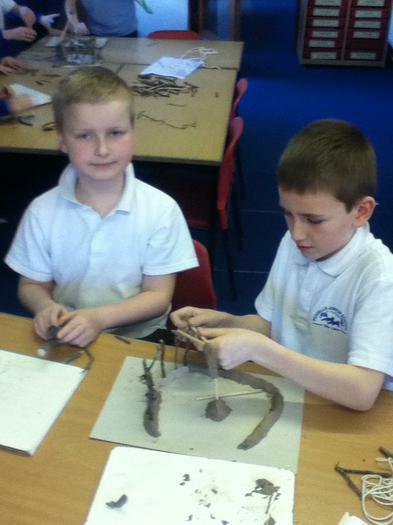 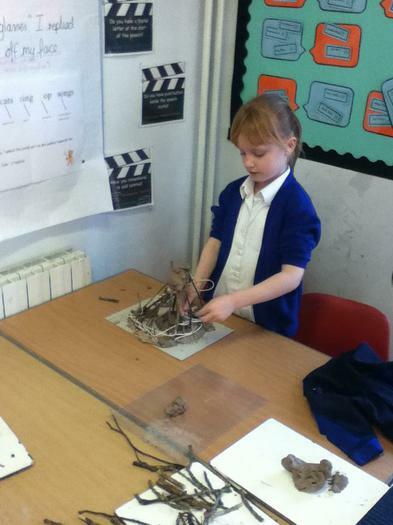 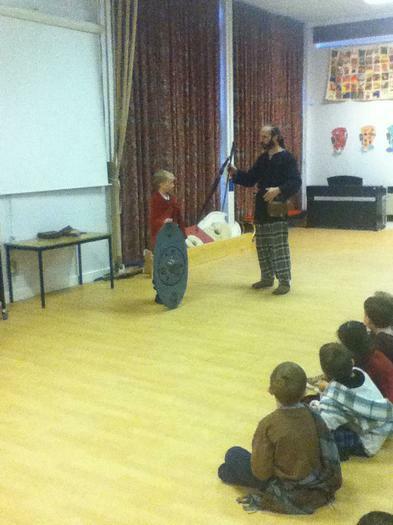 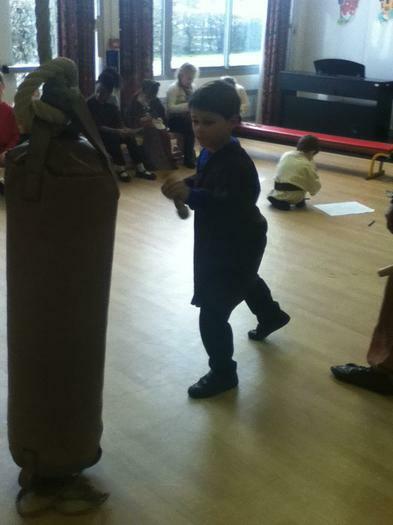 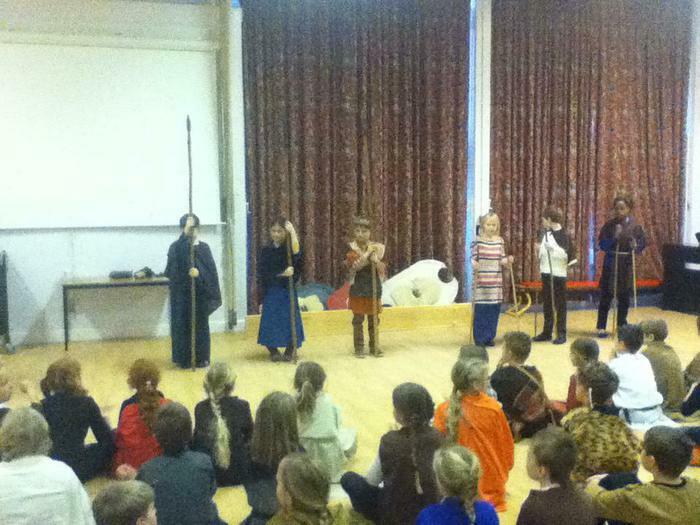 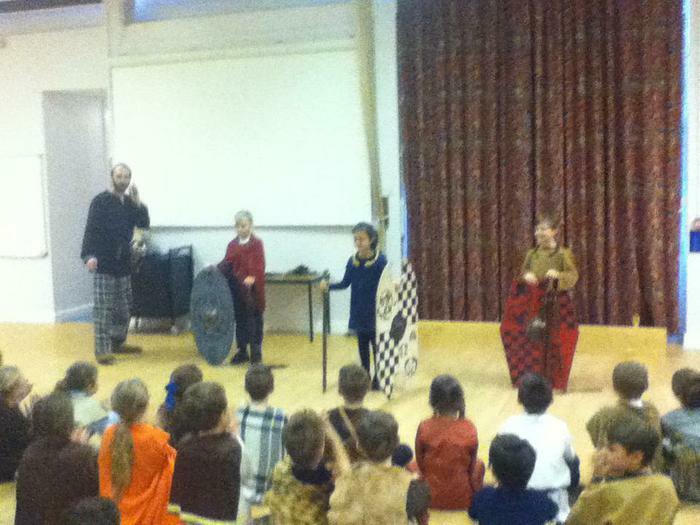 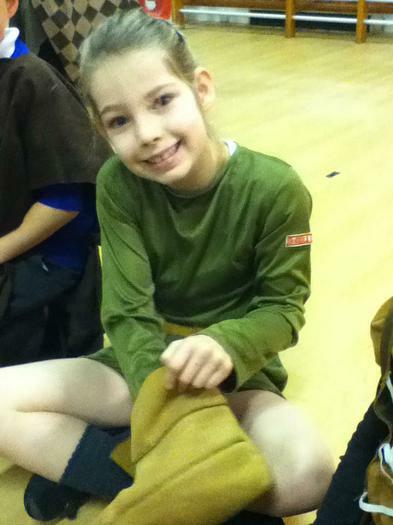 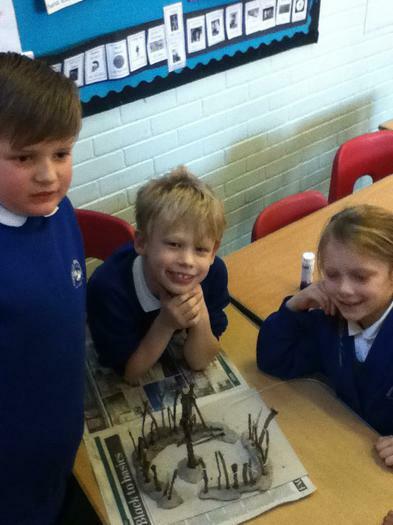 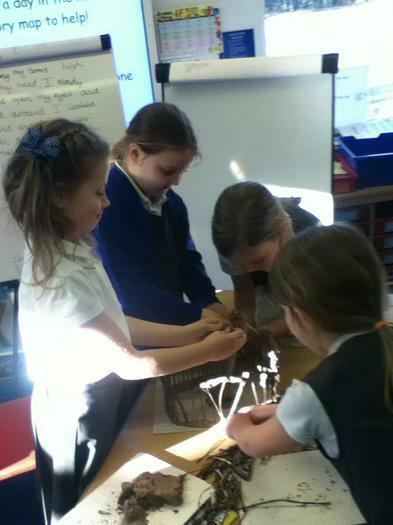 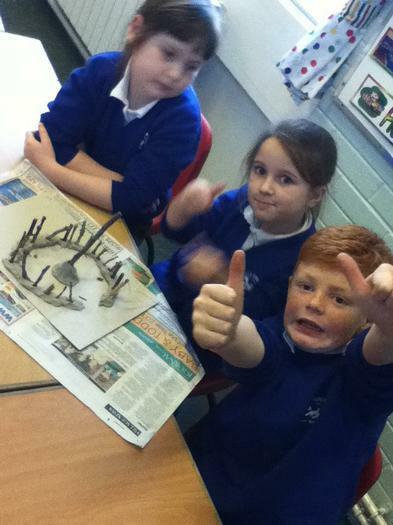 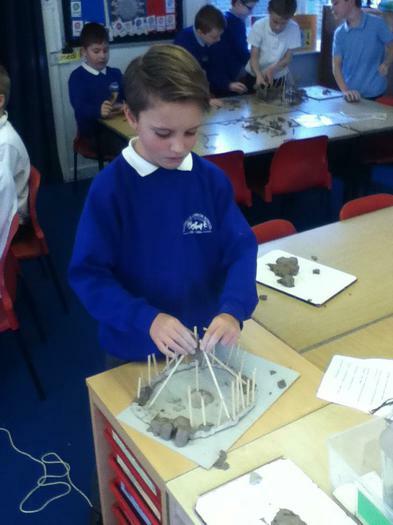 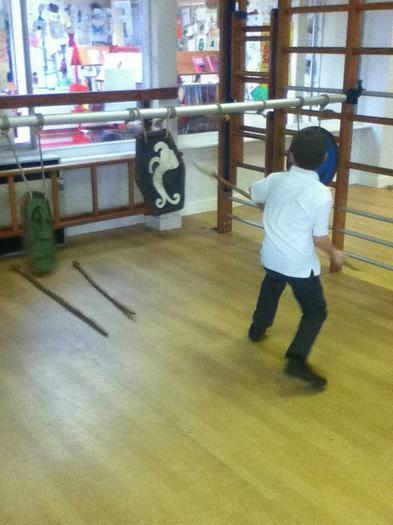 To help us understand about how roundhouses were made, we had a go ourselves - it was quite tricky but great fun!